Mantra chanting and kirtan are ancient Yoga practices passed down from lineages of sacred teachings. Mantra chanting is an energetic practice that draws on sound vibrations to harmonise and transform the total being and the environment. Kirtan is a form of mantra chanting and singing with the accompaniment of music. Kirtan is traditionally practised in a group to raise the collective energy of the environment. This sacred practice is known to be heart-opening and connects one to the core of their being. Introduction to Mantra and Kirtan aims to introduce students to these ancient Yoga practices that extend beyond the physical. Dawn (Divya) will lead the entire course. *Kirtan will be held on selected Sundays. 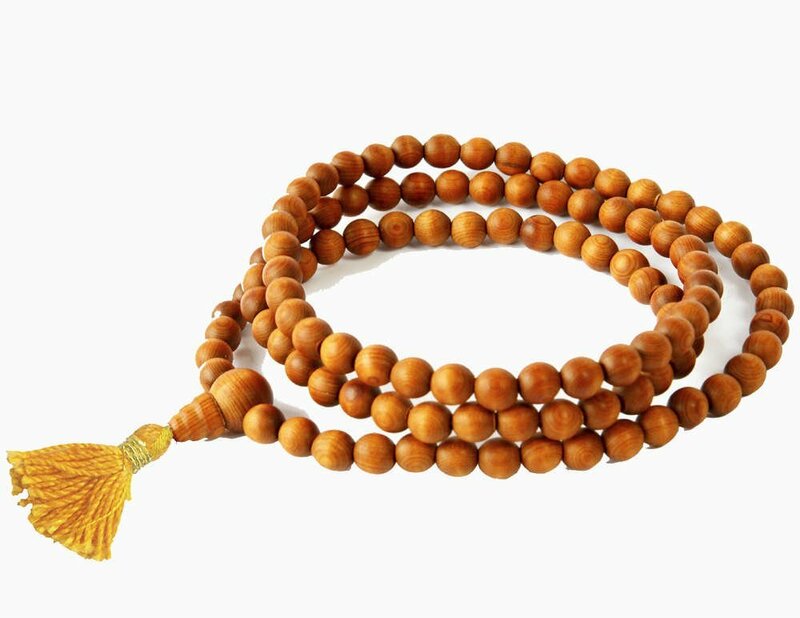 *Personal mala for meditation practices can be purchased when required. The yogic path is essentially an integration of the main branches of Yoga – Karma, Bhakti, Jnana and Raja Yoga. Mantra and Kirtan are direct practices of Bhakti Yoga – the Yoga of Devotion. By practising mantra, we expand the emotional and devotional aspects of our personality. Mantra chanting allows the intellectual mind to retreat and the heart to take over, resulting in a state of mental and emotional relaxation. We chant mantra for personal transformation, for all beings and the environment. Sound vibrations produced by mantra have profound transformative effects on all dimensions of our existence. As with all Yoga practices, mantra chanting involves being present at the moment, expands the awareness and cultivates self-understanding. Mantra chanting and kirtan in a group brings people together and creates a sense of community and support. Dawn (Divya) started her Yoga journey with Sivananda Yoga in Singapore. Her attraction to traditional Yoga and ashram living eventually led her to Rocklyn Yoga Ashram (Victoria, Australia), where she experienced a deep connection with the Satyananda Yoga tradition. Since 2013, she has spent a total of 21 months living at Rocklyn Yoga Ashram where she was immersed in daily yogic and community living. Dawn sees Yoga as a way of life and a gift of hope and healing. Her spiritual name, Divya, means illumine. 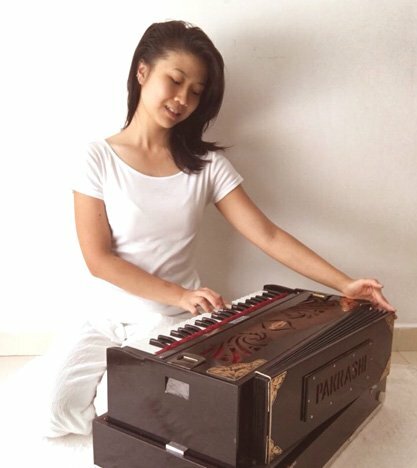 Dawn’s main interests lie in Indian classical music and Yoga philosophy. She enjoys singing, gardening and being in nature. Her wish is to share with others how Yoga has inspired her to live creatively and authentically. Dawn’s yoga classes involve the holistic practices of mantra, asana, pranayama, meditation, self-awareness and self-study. She dedicates her role of sharing the gift of Yoga to her Teachers, the Tradition and the Divine.